Book: Leviticus (1), Psalm (1), Proverbs (3), Luke (4), Colossians (20). Series: Christmas (4), Thanksgiving (1), Proverbs for Parents (1), Spiritual Refreshment Conference (1), Proverbs for Parents (3), Colossians: The Mystery of Christ in You (20). Service: Sunday Morning (26), Sunday Evening (4). Leviticus 7:11-15 (Part of the Thanksgiving series). 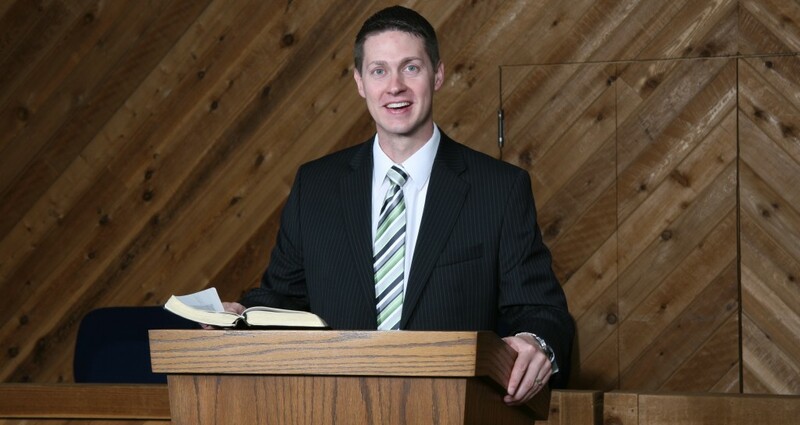 Preached by Pastor Nathan Huston on Nov 10, 2013 (Sunday Morning).